Doritos Locos tacos job creation: Taco Bell says new tacos have created 15,000 jobs. Creed explained how one taco, the Doritos Locos Taco, helped create 15,000 jobs for the Yum! Brands subsidiary. 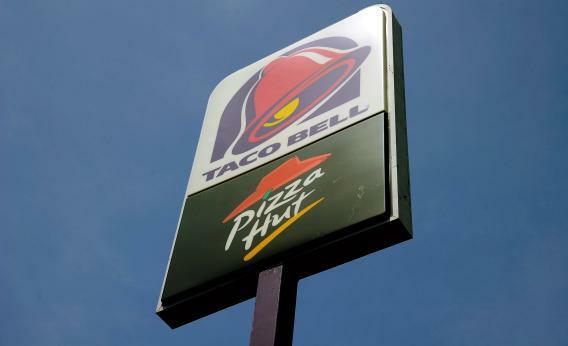 Taco Bell says it has 150,000 team members in its restaurants nationwide. “It’s very possible because two things happened. One is we grew the business,” he said, adding that Taco Bell’s sales grew by 8 percent last year. Second, it helps if you add two or three employees to each of Taco Bell’s 6,000 locations. The observation here is that Doritos Locos tacos helped lead to surging Taco Bell sales, then Taco Bell added a lot of staff to meet that rising demand. And good for Taco Bell. But presumably some large fraction of those sales either displaced sales at other fast food establishments or else displaced nonfood purchases. People might be cutting expenditures on cable television or movie tickets in favor of Netflix and plowing some of their savings into buying more meals outside the house. The impact of any particular firm’s successes on overall levels of employment and output is totally ambiguous.